OMD! It's almost February! 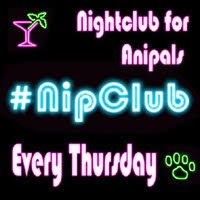 Do you know what February is at your veterinarian's office? February is national pet dental health month. 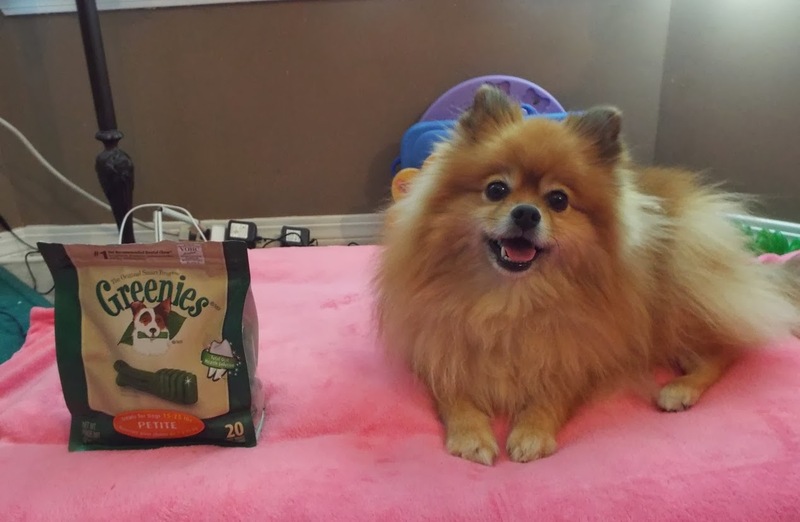 I am really happy that my pals at Chewy.com sent me some Greenies so that I can be prepared for dental health month. Greenies are my favorite dental chews. I have been chewing them since I got my adult teeth. My smile is very important to me. The Pomeranian and Samoyed breeds are known for their smiles. 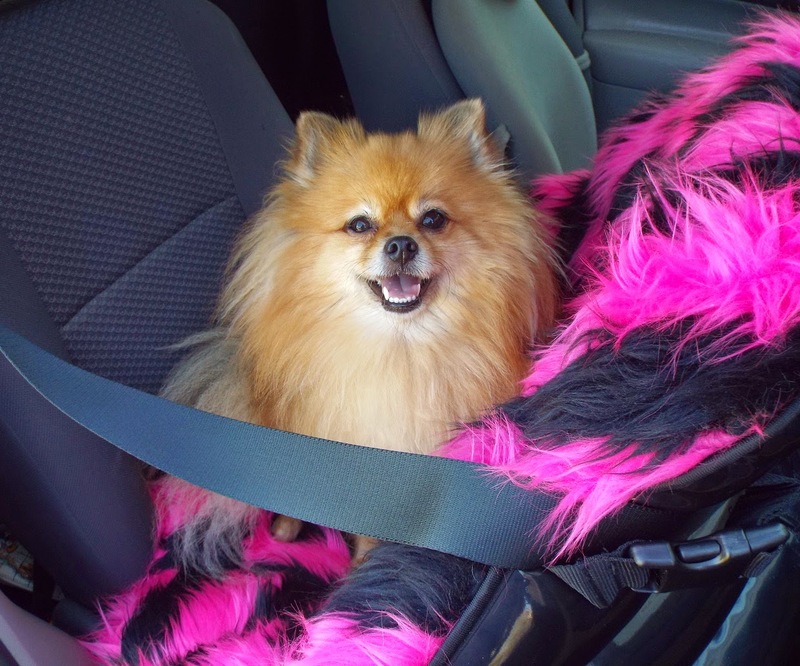 We Pomeranians need to work a little harder (than big dogs) to keep our smiles in furrific shape. Small breeds are notorious for dental troubles. Our mouths tend to be small and crowded. We have smaller teeth, so they are more fragile than large dog teeth. We need to chose our chews carefully, or we could chip a tooth. Greenies are soft enough for me to chew without damaging my teeth. Greenies have the VOHC seal of approval. VOHC stands for Veterinary Oral Health Council. 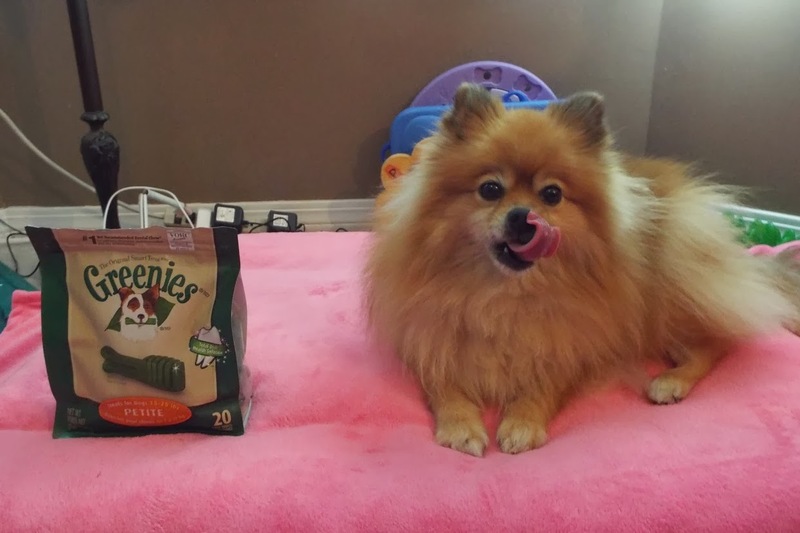 Greenies dental chews have passed the test for tartar control, and the test for plaque control. High Paw Greenies! 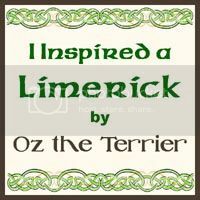 Greenies are very yummy! My favorite dental routine is my nightly Greenies chew. I chew the Petite size. I think they are much more fun than a toothbrush. BOL!! Mom never has any trouble getting me to eat to a Greenies treat. Greenies are a pawsome addition to your dental routine. 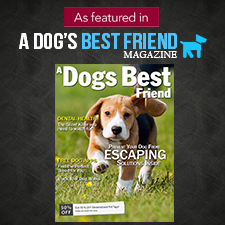 They are pawfect for dogs who fight the toothbrush with all their strength. BOL! My smile is ready for February. Thank you Chewy.com! Review Disclosure: I did not receive any monetary compensation for this review. I was given a free product to review. The opinions in this review are my own and not influenced by any outsider . I receive no additional benefits for talking about the product or company. I belong to the Chewy.com blog review program. Always a beautiful smile, Pepper. 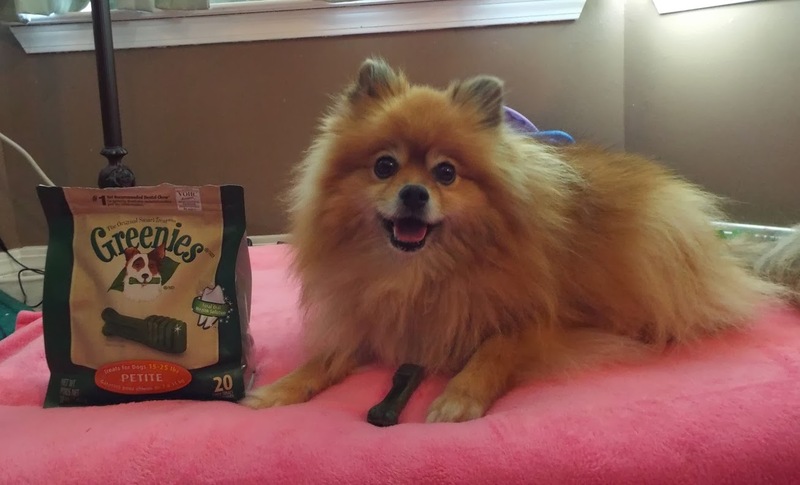 I am so glad Chewy.com sent you some Greenies so you are all set for dental health month! I look forward to seeing more of those pearly whites, my pink princess! 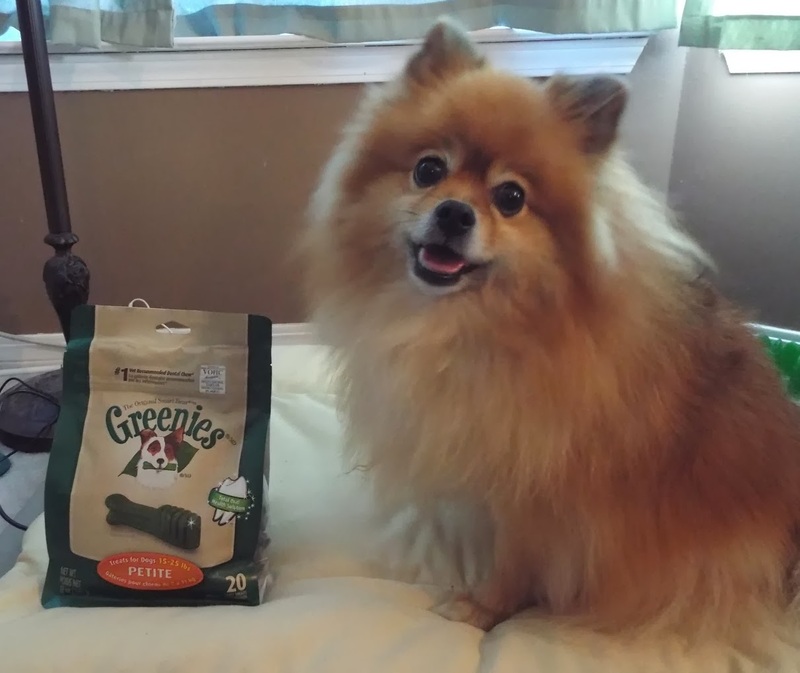 You do love your Greenies Pepper! I have met lots of little poms with teeth troubles. Glad your smile is nice and bright! You are so cute. We have had Greenies but they disappear so fast, we aren't sure they do much on our teeth. We just brush every night. I LOVE your smile Pepper!